Palermo in Grande Dunes is one of the most luxurious Grande Dunes communities and a covetted prize in Myrtle Beach real estate. 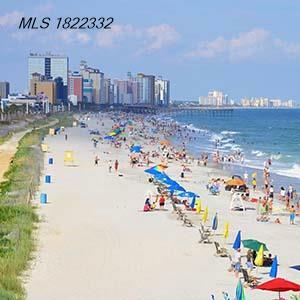 Directly accross the magnificant Grande Dunes bridge that crosses the Intercoastal Waterway adjacent to the Grande Dues Marina, this location provides both privacy and a central location to all Myrtle Beach has to offer. Jenny Edelman is an experienced Realtor that goes the extra mile for her clients and is proud to represent listings in this excellent Grande dunes subdivision. With numerous great reviews and excellent sales history, let Jenny Edelman sell your next home in Grande Dunes.